I would like to help you with questions about love and everyday life situations. This special is for a limited time! apollo stone has been a user of Keen since 2004. 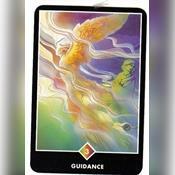 Getting Tarot Readers advice from apollo stone through www.keen.com is safe, secure and confidential.